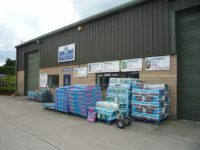 Over the last 70 years or so Farnham and the surrounding area has attracted many garden centres and has an especially good number of nurseries. With an affluent population and ideal UK growing conditions it's not difficult to see why. Badshot Lea garden centre is the largest of them but specialist nurseries such as Millais and Seale are probably the jewels in the crown. 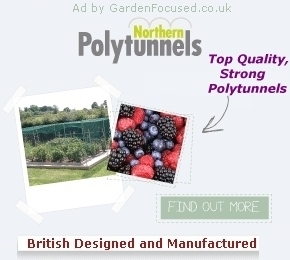 They provide an unrivalled choice of plants in their chosen area that no general purpose garden centre can match. Try our mini-day tour of three recommended garden centres / nurseries in the Farnham area. Nine miles long by road, including a break for lunch, click here for the guided tour.